Play at tower defence game Dead Defence in english by PlayFlock for free on Android, iOS and Amazon! Only you can save humanity! Dead Defence - TD strategy, absorbing the best aspects of this genre! 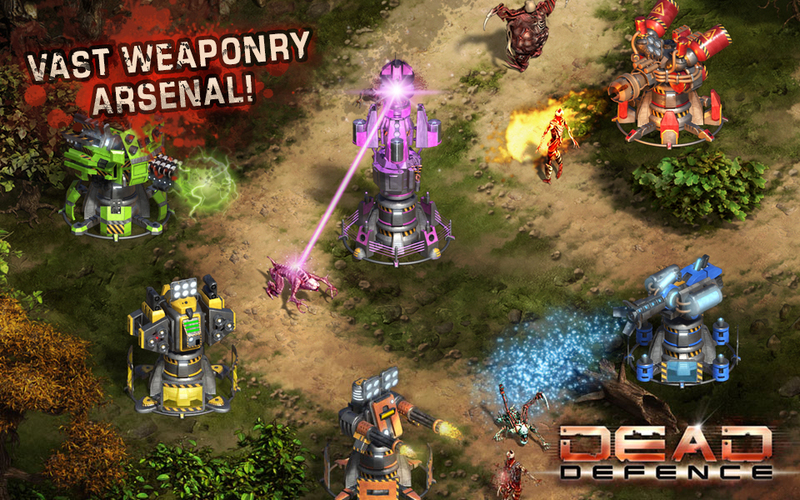 Use perfective weaponry, develop defensive installations and dont hesitate to deploy missile launches of incredible power! Few months ago virus of identified origin spread out the whole planet, infecting people and turning them into mindless flesh devourers. 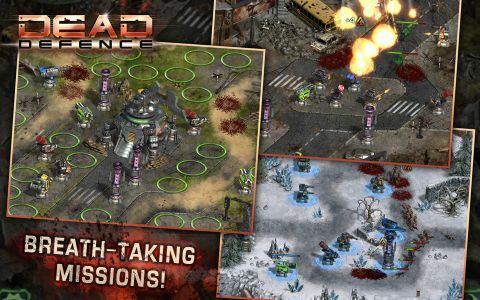 The attempt of scientists to neutralize this virus had escalated the infection outbreak. Now, the conclaves of remaining people are in danger of total extinction. It falls to you commander to save those people! 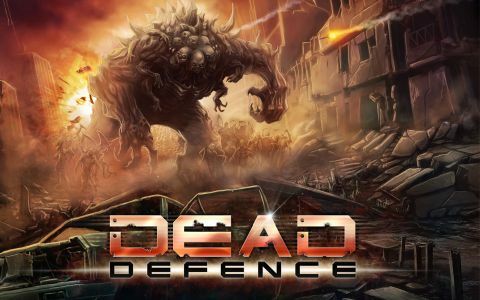 Pay attention, Dead Defence absolutely free game; however you have opportunity to acquire some game content for real money. If you dont need that, you are welcome to turn off in-game payment in the device's settings! 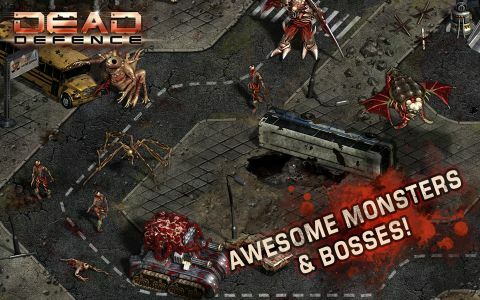 = GAME FEATURES = - ABSOLUTELY FREE GAME - Awesome realistic graphics, which conveys the atmosphere of postapocalyptic world - Vast weaponry arsenal - Combine the effects of your defensive towers - Protect the remains of humanity on every spot on the globe - Develop defensive turrets, improve their power and capacities - Bonus levels, which challenge the best players Remember: You are the last hope!